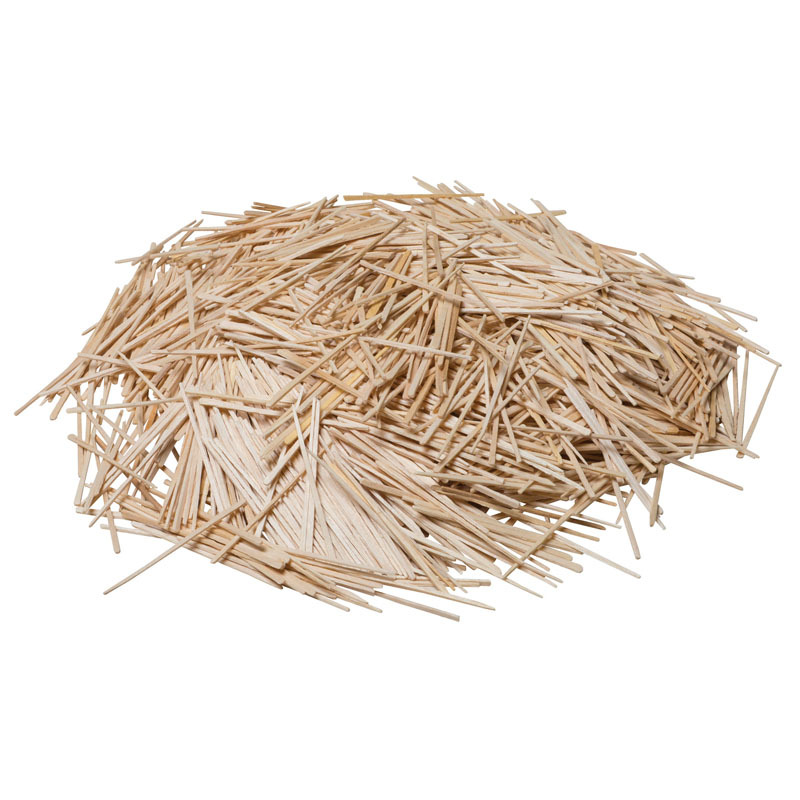 Natural flat toothpicks can be used in a variety of arts and crafts projects. 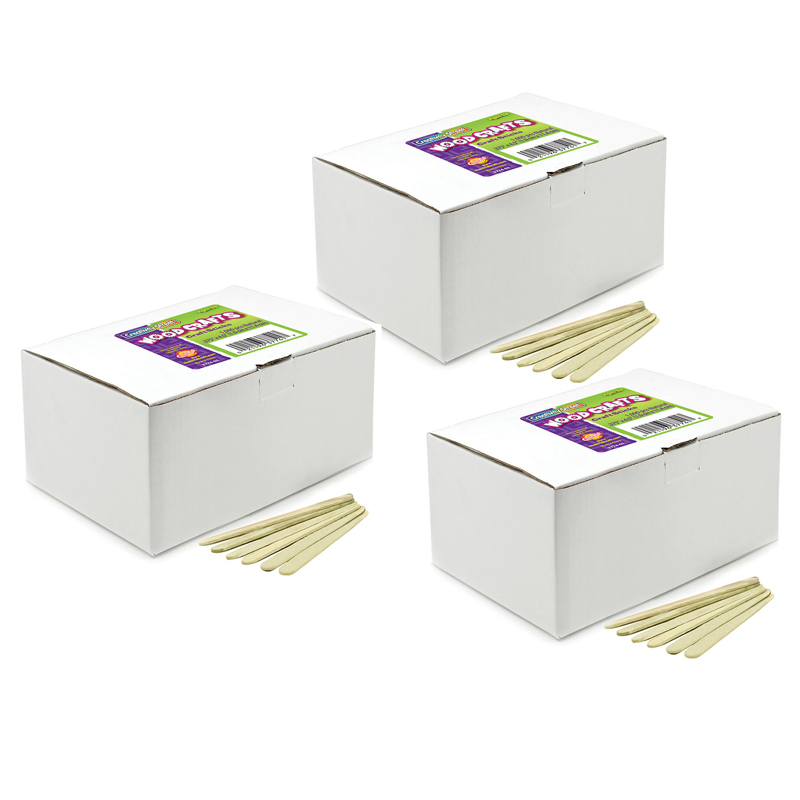 Each pack includes 2500 toothpicks. Sold as 6 packs for a total of 15000 toothpicks. 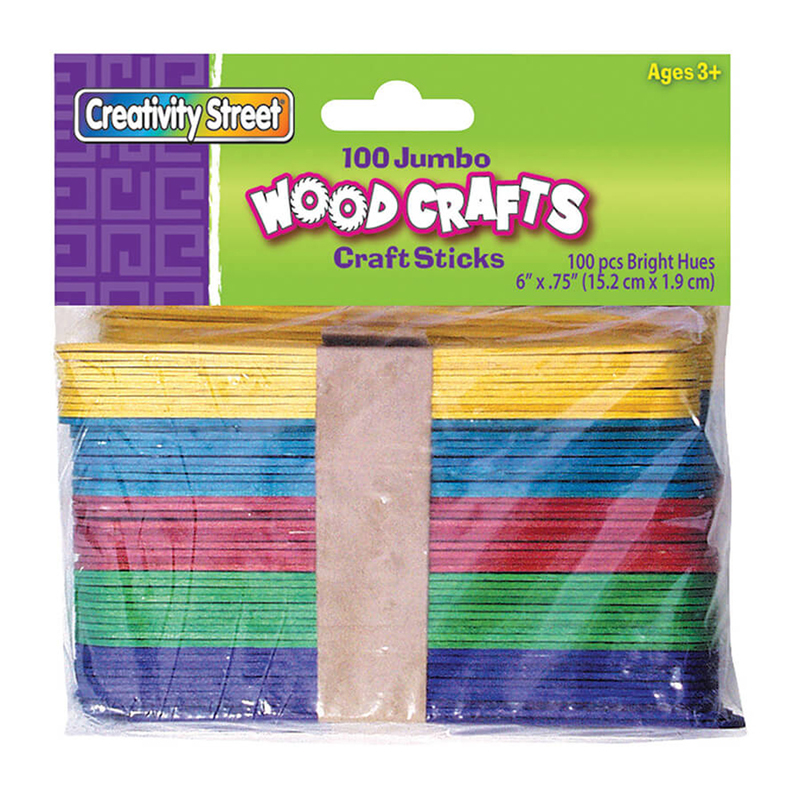 The (6 Ea) Toothpicks 2500 Pieces Flat can be found in our Craft Sticks product category within the Arts & Crafts.